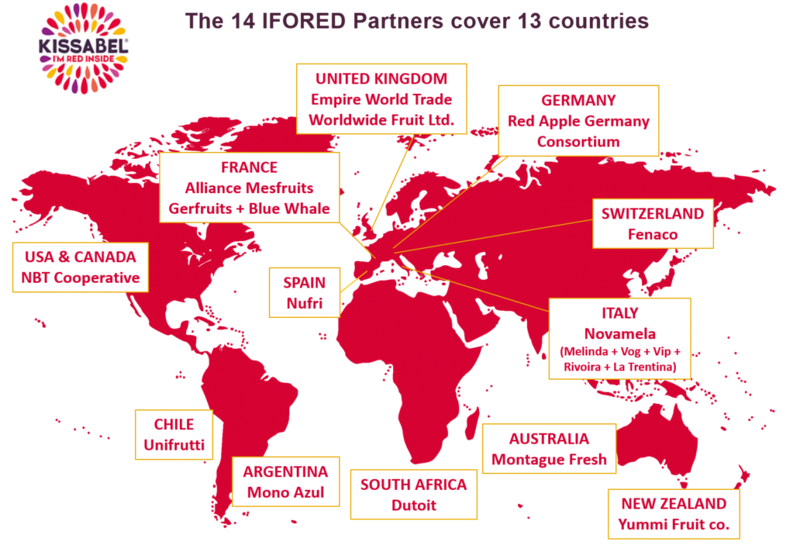 IFO’s structure allows a commercial development adapted to the potential of each variety of fruit, whether it comes from our internal programme or we have received a license by other breeders around the world. 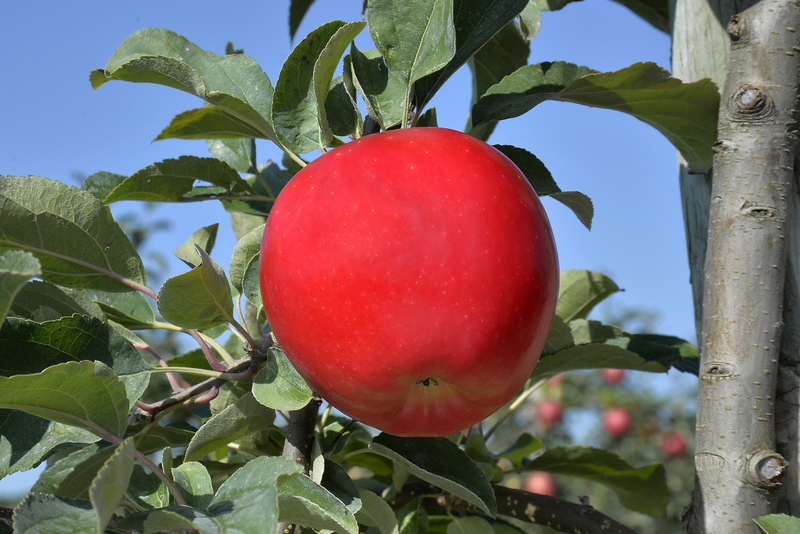 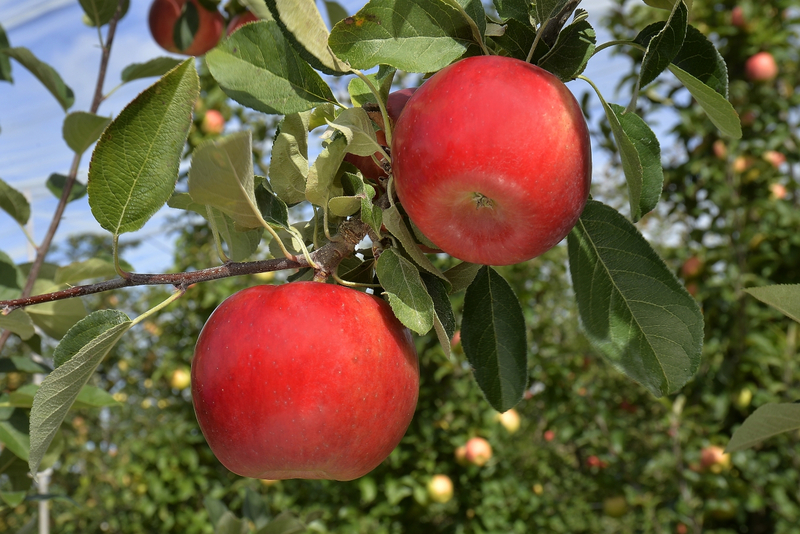 Several international projects for the development of apple and pear varieties have been initiated by IFO within the last few years. 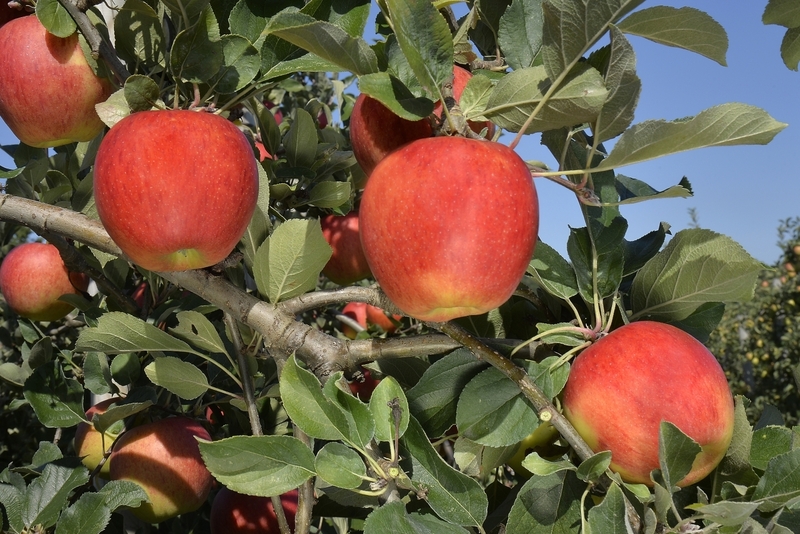 Thanks to its global network, IFO can interface between breeders who are keen to develop their varieties, and marketers who want to identify the performing varieties that will meet the needs of their markets.